Pirates attacked the "Advantage Summer" in the morning of March 6, 2019. The attack took place 22 miles west of the Egina FPSO. 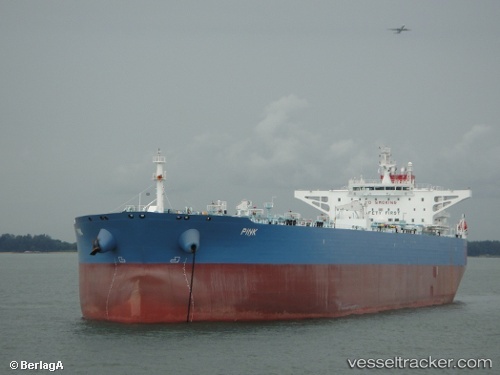 At about 0230 hrs on August 21, tanker Advantage Summer was underway when five perpetrators attempted to board the vessel at the stern from a speedboat. The crew was alerted, the perpetrators aborted the attempt and fled. The master reported incident to the VTIS via VHF.